Taking Good Shots for a Better Future! 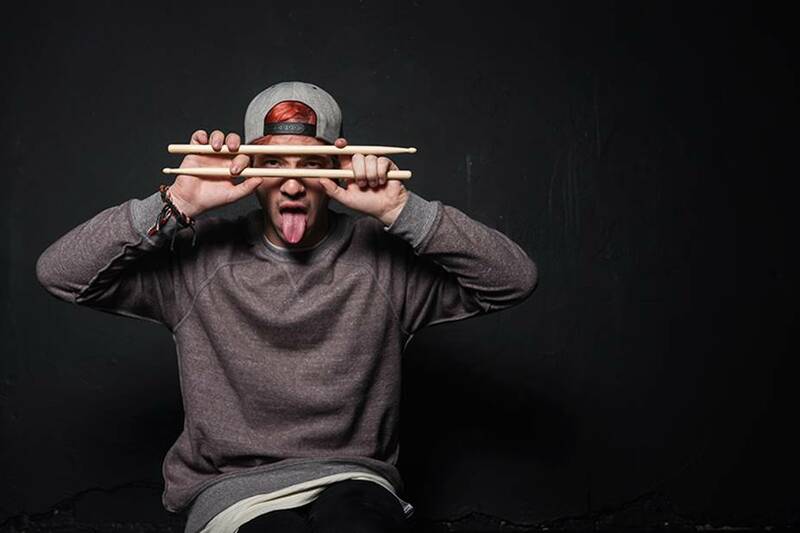 Josh Dun is the 28-year old drummer of Twenty One Pilots. The duo is composed of Dun and Tyler Joseph, who is the lead vocalist of the band. He used to play for House of Heroes in 2010, before becoming the drummer of the duo, after two of the original band members left. 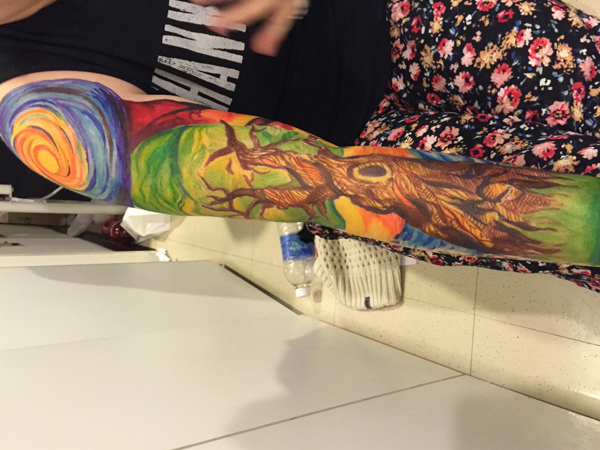 Josh Dun tattoo’s meaning has everyone curious, but the musician mentioned that he would share this if personally asked, but he didn’t want it spreading all over the Internet. 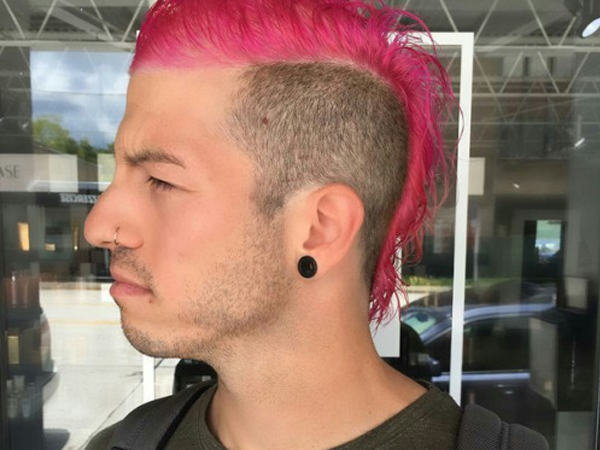 Josh Dun is said to be the first student in their class to get a nose ring. Moreover, there were four students who also got inked. You guessed it right! He was one of them. 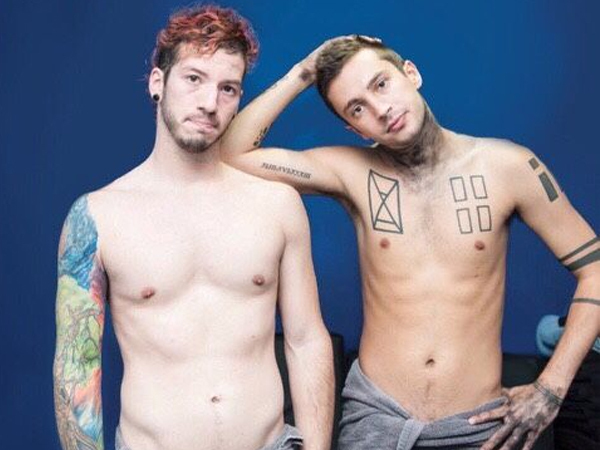 The drummer and his friend, lead vocalist of Twenty One Pilots Tyler Joseph both had an “x” tattoo as a symbol of their dedication to their fans in their hometown. 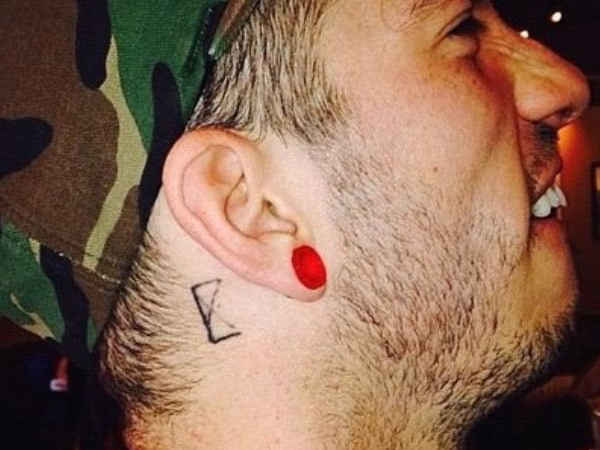 Dun’s “x” tattoo was inked behind his right ear. 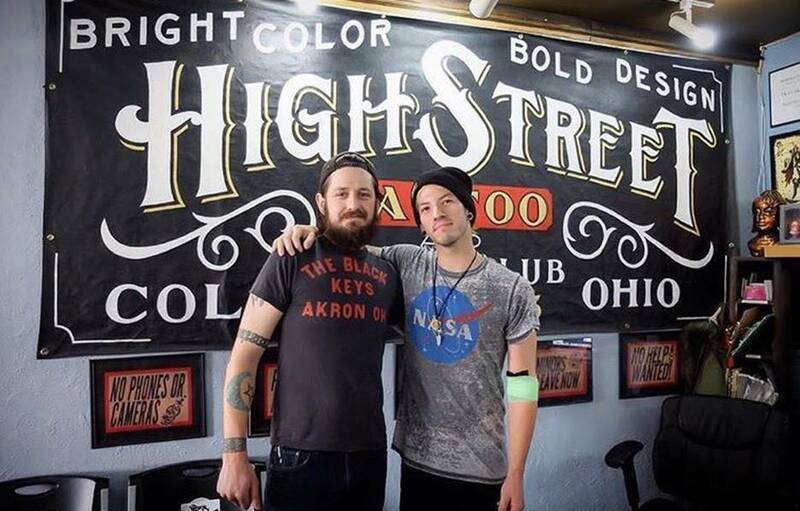 Tyler Joseph on the other hand got his “x” inked on his right bicep. 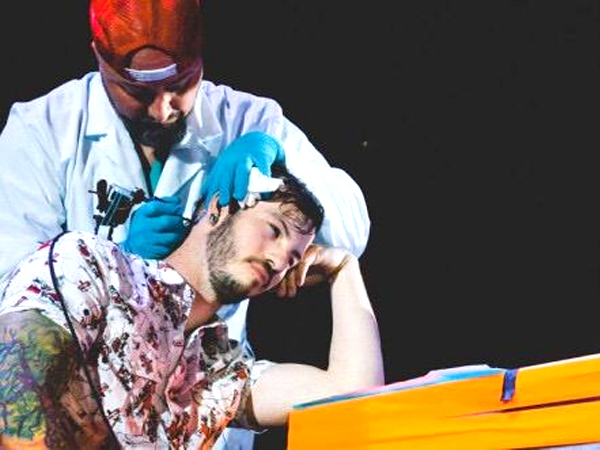 The duo of Twenty One Pilots did not get their “x” tattoos on a tattoo salon, but they got them on stage during their 2013 concert in Ohio. The Ohio native also got his state inked by a local tattoo artist. 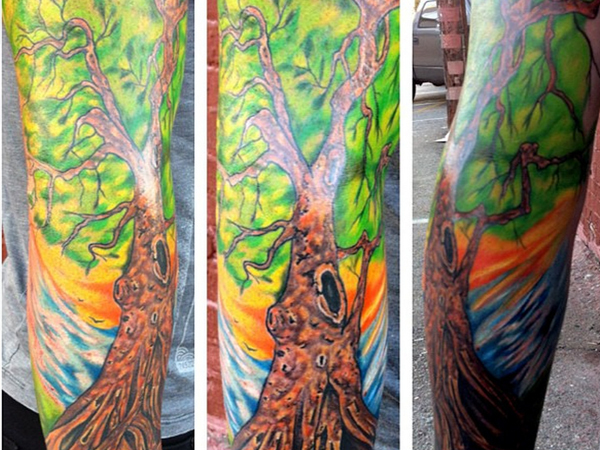 The latter twitted a photo of him and the drummer thanking the drummer of his support to local tattoo artists. There’s still no available image of the recently inked Ohio state on his inner arm. Fans can’t wait to catch a glimpse of it. The drummer’s most prominent tattoo so far is the one on his right sleeve, which covers his entire arm, so it’s impossible that it won’t catch your attention. The tattoo on his right arm had a blue geometric like image or something that looks like galaxy. Below it is the image of nature. Dun without a doubt loves playing the drums and he feels lucky that he gets to do what he loves every night on their shows. 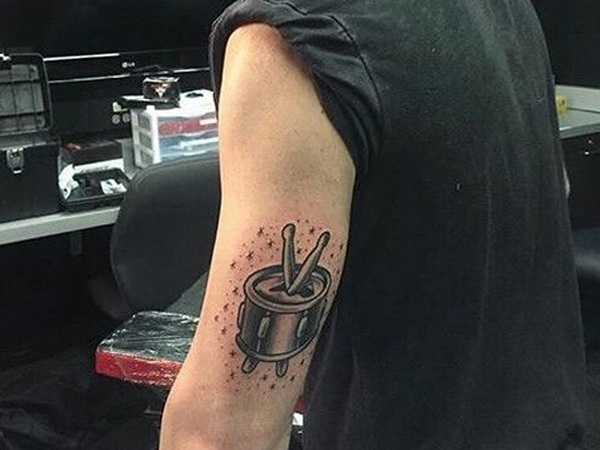 He has a drum tattoo on his left arm. To show everyone their tightness, Dun and Joseph had their names tattooed on each other. 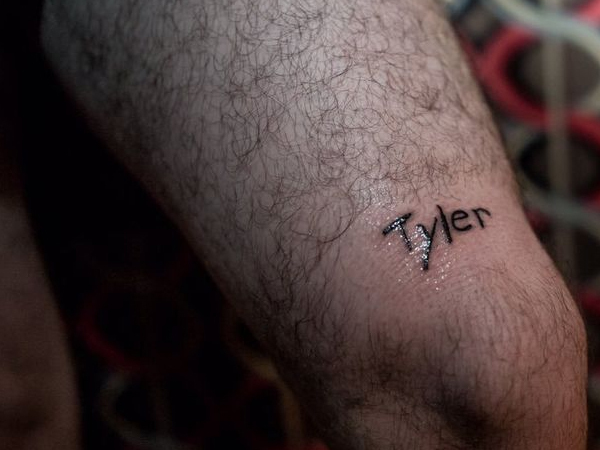 Dun had Joseph’s name “Tyler” tattooed above his knee.